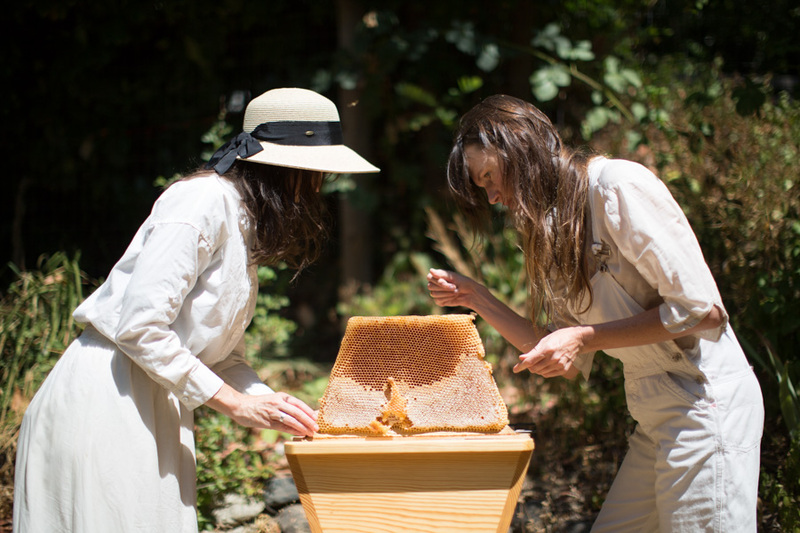 Hive (langstroth or top bar), local bees, bee installation, bee tea/feed for 6 weeks, hive maintenance using foundationless bars and natural methods through June (subsequent visits at hourly rate), mentoring. If you already have a hive and would like me to establish your colony, please contact me for a lower rate. Honey harvest, winterizing, swarm catches and more. Hiring me seasonally involves hive visits approximately once a month in the spring an summer for 1 - 1.5 hours depending on the circumstances. Occasionally more frequent visits in early spring. For any new beekeepers or curious clients. Available for those who are not in my region.